Are you looking to incorporate ways to be more energy-efficient and decrease your carbon footprint? 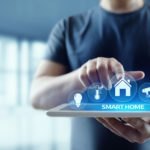 Homeowners across the country are taking steps to make changes both large and small as they reduce energy consumption. Changing lighting, upgrading appliances and using clean energy sources are among the seven suggestions individuals are starting on today. 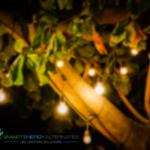 Homeowners can light their homes for less money by swapping out traditional light bulbs for energy-efficient lighting such as LED bulbs. On top of using less energy, they also last longer than your traditional bulb. LED lightbulbs incorporate recent lighting standards and, when used as suggested, can save homeowners considerable amounts every year. LED bulbs can replace 40W, 60W and 75W incandescent bulbs. In addition to choosing LED lighting, homeowners can use lighting controls and dimmers to save on electricity. Select products compatible with the LED bulbs. Finally, turn off lights when a room will not be used. 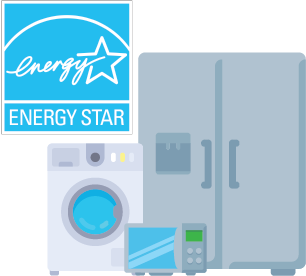 When it is time for a new appliance, such as a refrigerator, dishwasher, air conditioner unit or new furnace, choose appliances with the ENERGY STAR label. 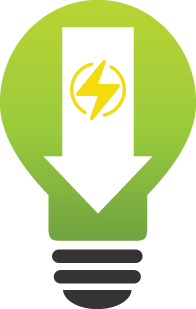 By using energyefficient appliances, residential and commercial property owners have saved almost $300 billion on energy bills. If you plan to sell in the near future, updated appliances can help your home sell at a higher price. Check for tax credits for even more savings. Maintain the appliances purchased to reduce the amount of energy needed for optimal performance. Appliances requiring maintenance periodically include dishwashers, washer-dryers and HVAC systems. Try to run a dishwasher or dryer only for full loads and schedule any washing during off-peak periods to reduce energy consumption. Unplug appliances when they will not be used. 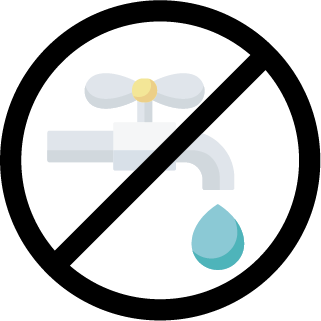 Using less water in a home can be easily done. Taking shorter showers, not running the water when brushing teeth and choosing native plants for gardens are simple ways homeowners can reduce water consumption. In addition to these free and low-cost ways to decrease consumption, purchasing water-efficient shower heads, faucets heads, washing machines, dishwashers and toilets can save a homeowner a considerable amount of water. It is believed that the “provision of goods” results in approximately 29 percent of greenhouse gas emissions in the United States. 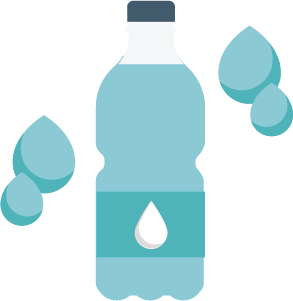 When homeowners choose to reuse, buy second hand or repair rather than buy new, they are helping to reduce the need to extract resources, manufacture, transport and dispose of goods. 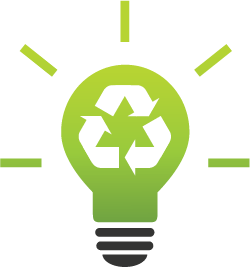 Various social media groups can help homeowners reuse, recycle and upcycle furniture, clothes and other goods. 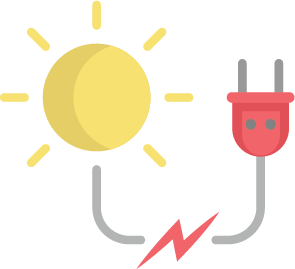 Not every homeowner may want to purchase a solar panel system but leasing is also an option which can cut energy costs for residents. Clean alternatives, such as solar, wind and geothermal, may be available for residential use in a specific area. In order to make solar panel installation more affordable, look into federal tax credits. 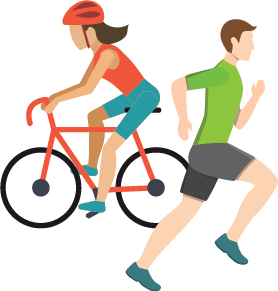 Choosing a healthier lifestyle by reducing meat consumption, biking rather than taking the car, and even spending more time outdoors can translate to a smaller carbon footprint. Many of these free and low-cost tips can make it easy to save energy and resources, as well as cut energy costs. Even the bigger investments can pay for themselves over time. If you’re looking to save money, the environment, or both, these tips are all great places to start.